Birmingham-based NEC Group has named Group Dynamics as a preferred supplier for event technology. The venue management company, which has a portfolio including the National Exhibition Centre, the International Convention Centre and Barclaycard Arena in Birmingham, introduced the preferred suppliers programme earlier this year. 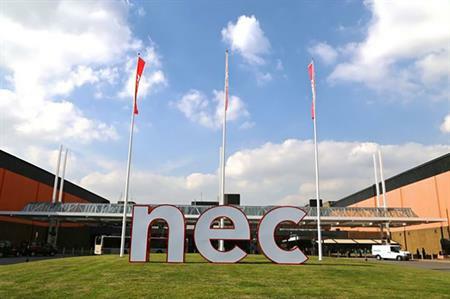 Gareth Lloyd, head of commercial media for the NEC Group, which hosts more than 750 events a year for seven million people, said the procurement scheme was working well. "It is important to us that our preferred suppliers demonstrate similar values as ourselves," he added. "Our ethos of Bringing Live To Life is at the centre of what we do, and I believe that Group Dynamics can help us to continue doing just that." Joe Buckhurst, Group Dynamics’ general manager, said the business looked forward to being challenged to "produce innovative solutions" across different sectors. Other preferred suppliers named by the NEC Group include internet marketing service Webloyalty and digital printing and signage company Hollywood Monster.